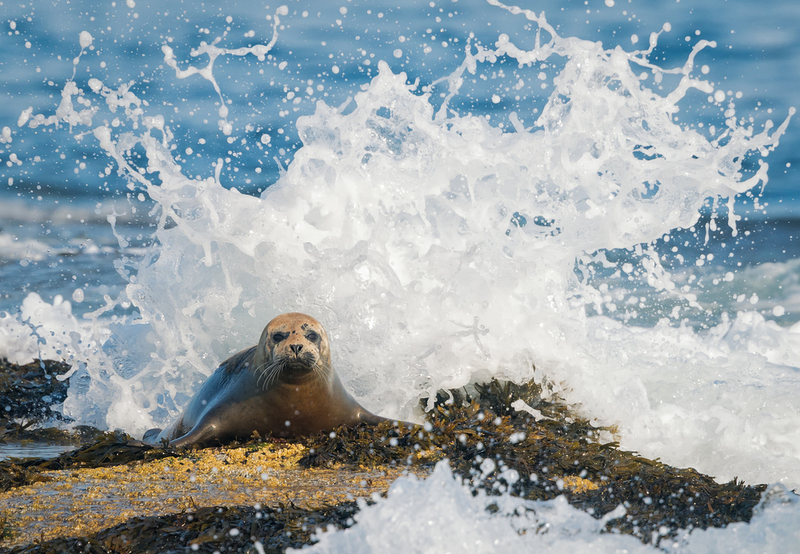 This photography workshop has you traveling at a leisurely pace aboard our locally-built "lobster yacht," while exploring marine wildlife, fishing harbors, and a lighthouse. 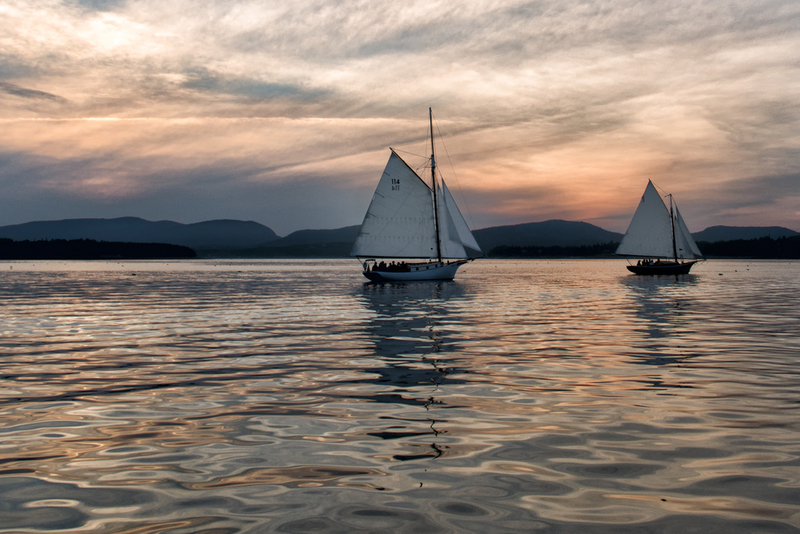 With our licensed captain at the helm, you are brought to optimal locations for photographing water reflections, topographic features, sweeping landscapes, and the sunset with Acadia as the background. Slowing down ensures you capture the images you want and provides time for you to learn camera settings, proper exposure, and creative compositions. You’ll come away from this photo tour with amazing photos and the knowledge of how to improve your photography. Join us to capture a unique perspective of Acadia from the water. "I gave this as a gift to my husband, a budding photo enthusiast with a Canon DSLR that he's been using for a few years. My husband LOVED this photo safari and I loved that he loved it. It is well worth the money. He learned more on this three-hour excursion about framing and setting up shots, and exposures and all sorts of other things than he had with books and blogs in the last year." – Julia B.